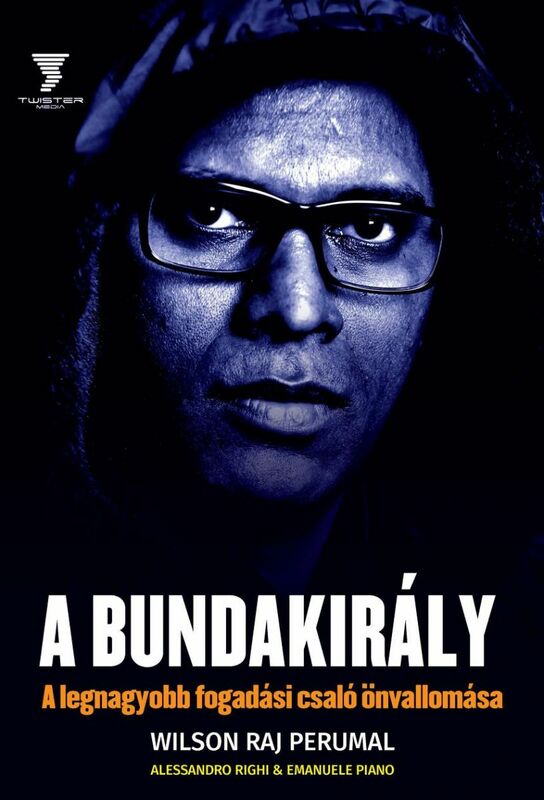 "I am not a FIFA match agent, I'm just a go-between, I go behind people's backs". Wilson Raj Perumal has been labelled the world's most prolific match-fixer in football's recent history. Born a village boy in rural Singapore in the mid-60's, Wilson gradually climbed the heights of international match-fixing all the way to the World Cup, becoming FIFA's most wanted man. Wilson was arrested in Finland in February 2011 and decided to collaborate with police authorities, thus unveiling the true extent of his criminal organization's global outreach. Now he has decided to share his story. 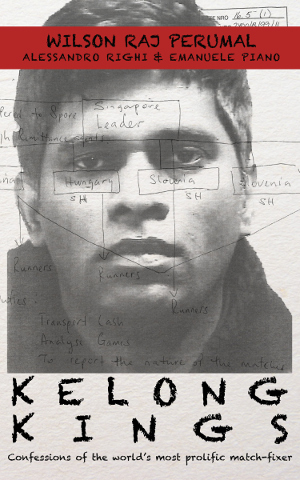 Kelong Kings is the ultimate tale about gambling, soccer and match-fixing, told directly by the man who made it all happen. 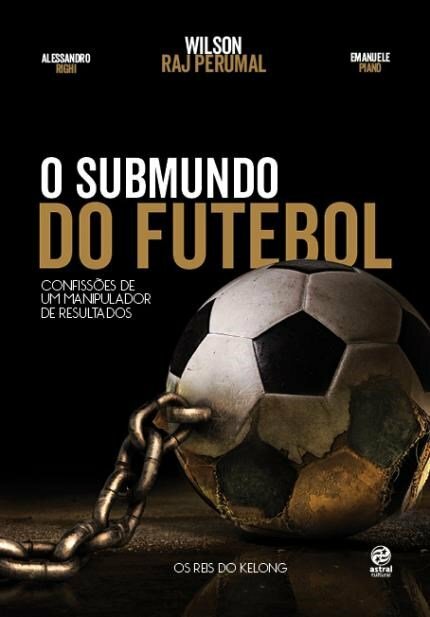 But be advised, after you read this book, you will never be able to watch a football match in the same way again.